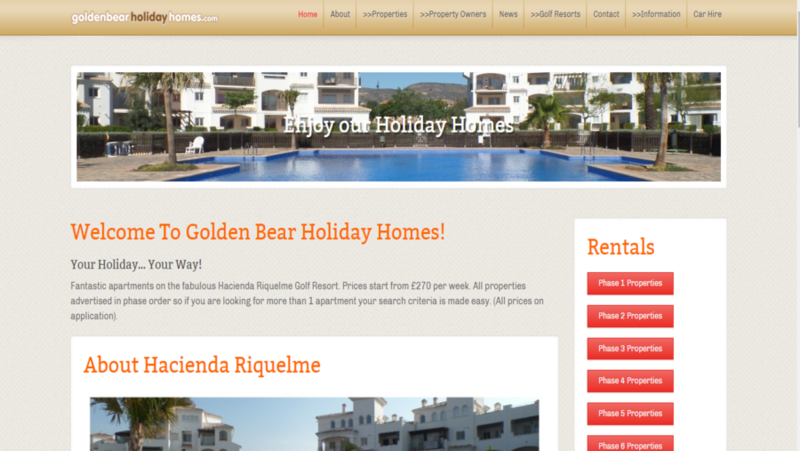 Golden Bear Holiday Homes can offer you an unparalleled search for apartments on Hacienda Riquelme. 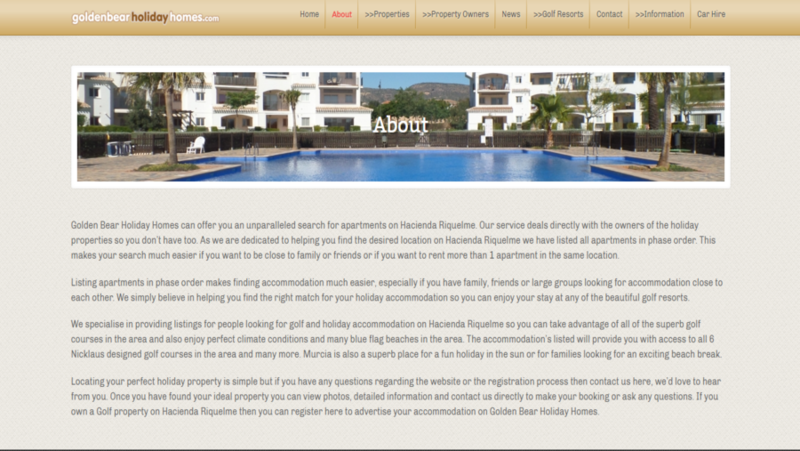 They deal directly with the owners of the holiday properties so you don’t have to. 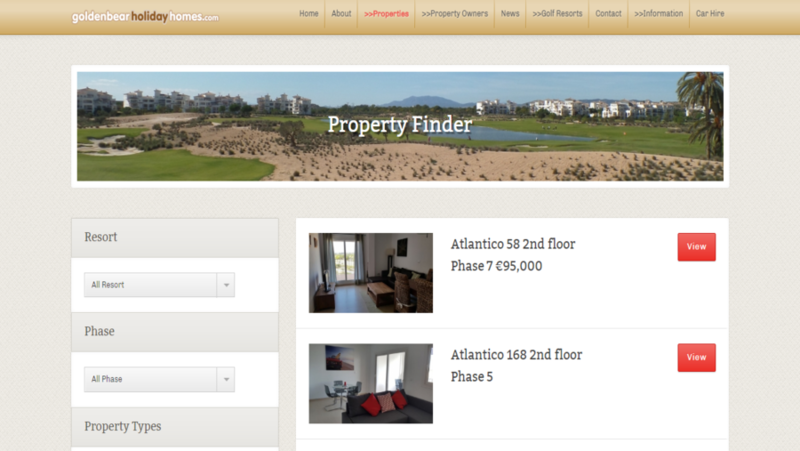 They have listed all apartments in phase order. This makes your search much easier. W3care has the expert team of WordPress CMS and also team of experienced designers. This site was perfectly designed according to the requirement of the client. Back end part was handled by the WP developers.